April's big business-led coup in Venezuela failed, where international finance's coup in Argentina in recent months has succeeded. Greg Palast gives us the inside track on two very different power-grabs. Police arrested 32 protesters who sat down and linked arms to obstruct the 1900 block of L Street NW during rush hour this morning. The demonstrators were part of a group of 200 who marched and chanted for "global justice" and for the rights of local parking attendants to join a union. Police used unconstitutional tactics and abused their authority when they arrested hundreds during the weekend anti-globalization protests, activists charged. Police arrested more than 650 people in three days of protests coinciding with the annual World Bank and IMF meetings. Worries by Brazil's government over plans by a grassroots movement to hold a plebiscite on the country's huge debt costs gathered steam this week as the vote aiming to force attention on deep social inequalities approached. BUENOS AIRES-- Leaders of Protestant churches of Latin America, tired of alleviating social problems that they blame on neo-liberal free market policies, have decided to advance their own alternative proposals to governments and the multilateral lending institutions. 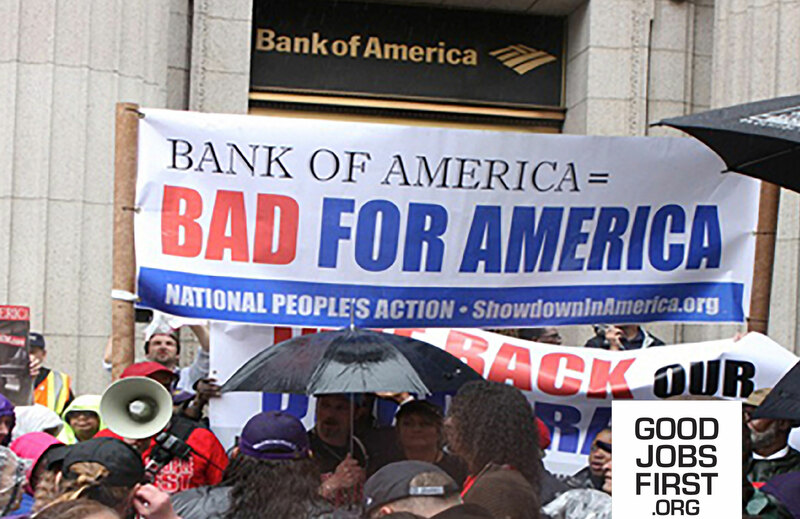 Bank of America leads the list of companies that have paid over $1 billion in penalties and fines to the U.S. government in the last six years. Violation Tracker, a new corporate misconduct database maintained by Good Jobs First, estimates that the North Carolina bank has paid $56 billion. 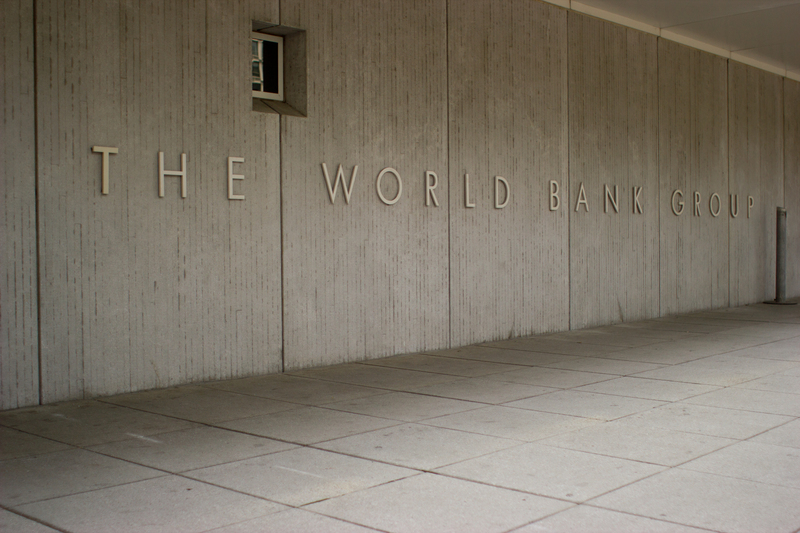 Disappointment at the World Bank's decision to finance the controversial Chad-Cameroon pipeline had hardly subsided when the ramifications of an International Monetary Fund (IMF) structural adjustment program in Cameroon risks creating Africa's latest crisis. Hundreds of protesters in Palu, Central Sulawesi, threw rocks at the provincial headquarters of President Megawati Sukarnoputri's political party. Police fired off at least two rounds of warning shots. There have been daily protests since the government increased fuel prices by 22% a fortnight ago as part of a package of economic reforms approved by the International Monetary Fund. The Argentine government found itself Monday struggling to contain political fallout from the announcement three days earlier of major public spending cuts, as the first protesters took to the streets.